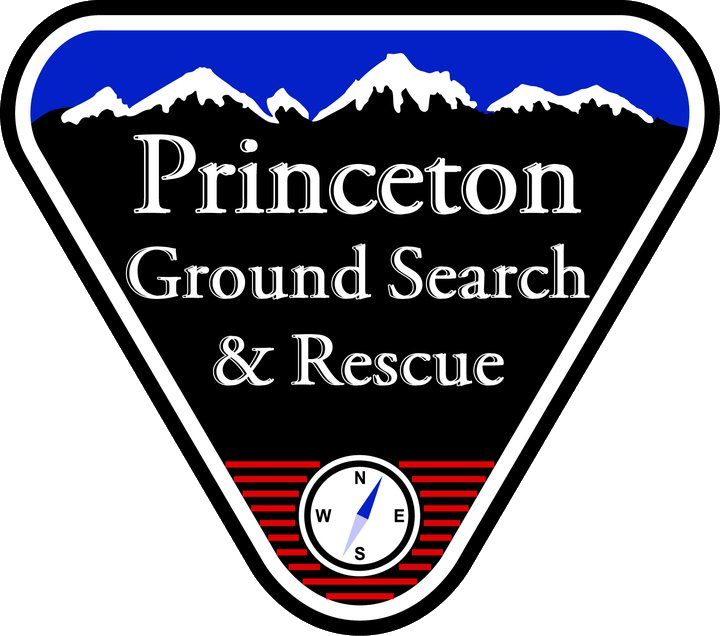 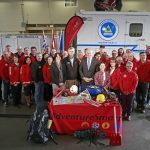 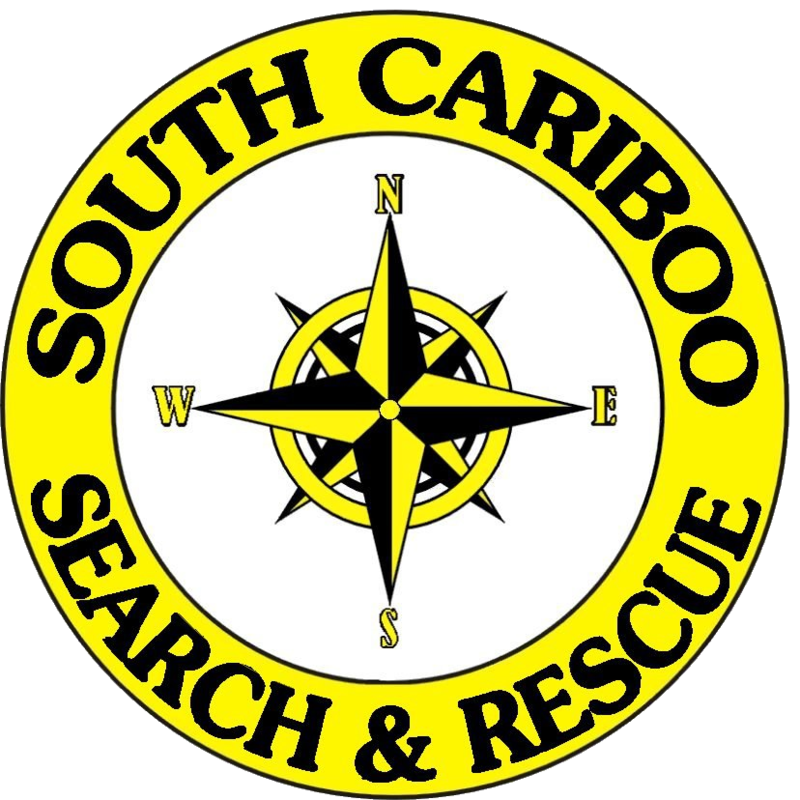 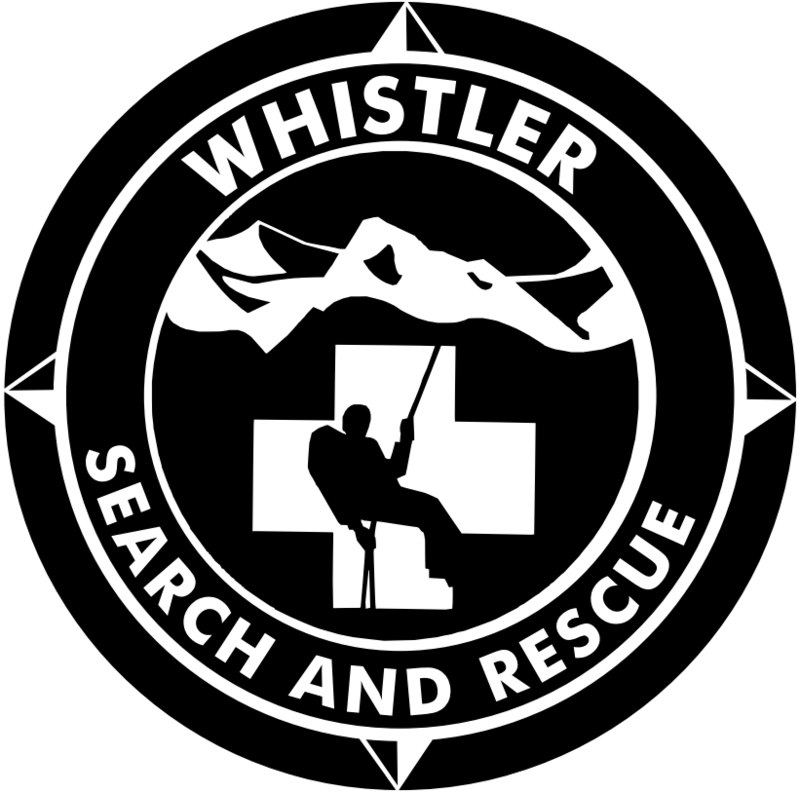 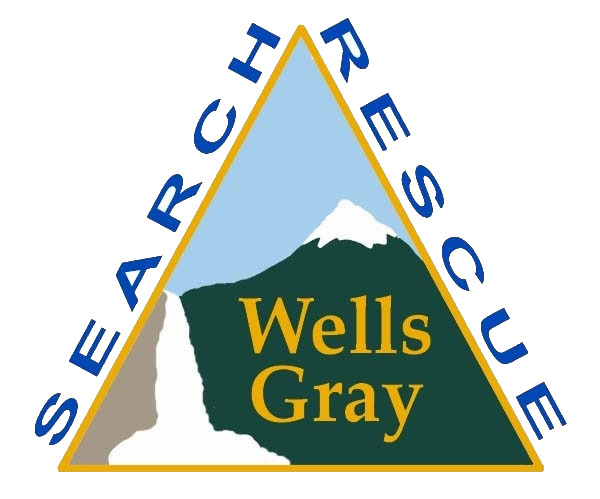 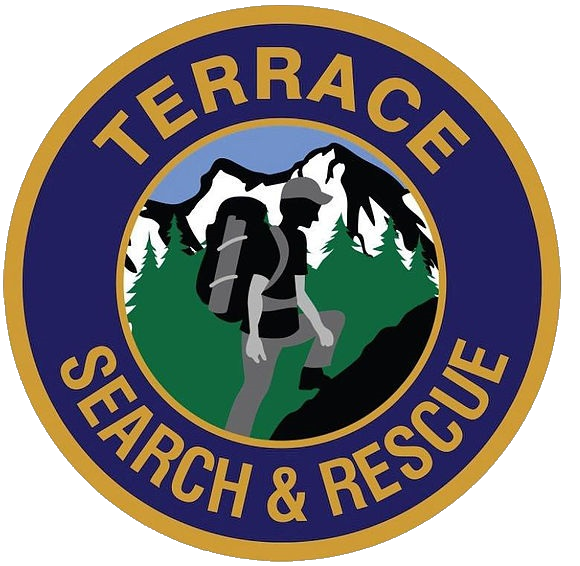 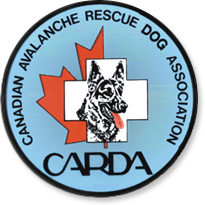 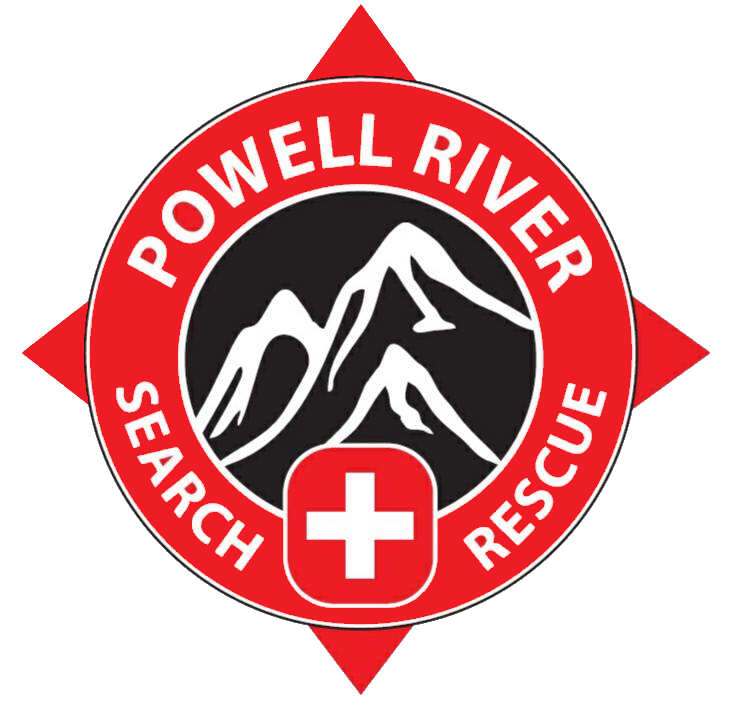 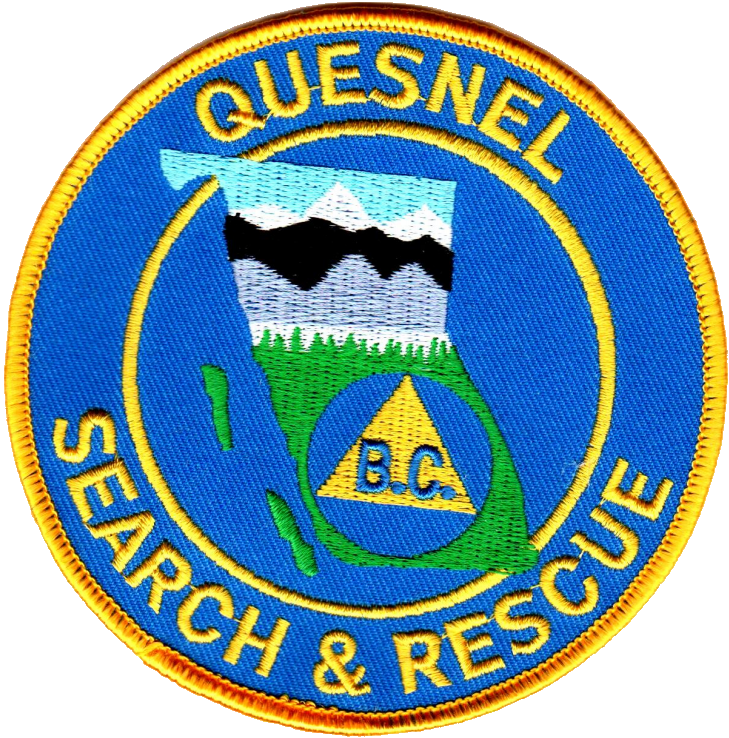 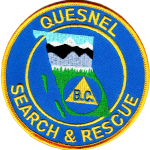 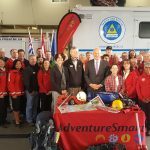 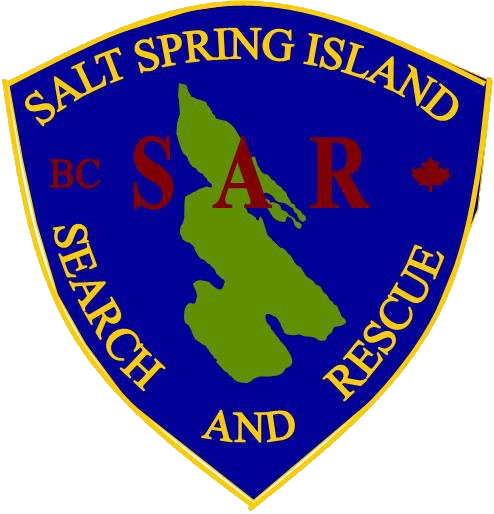 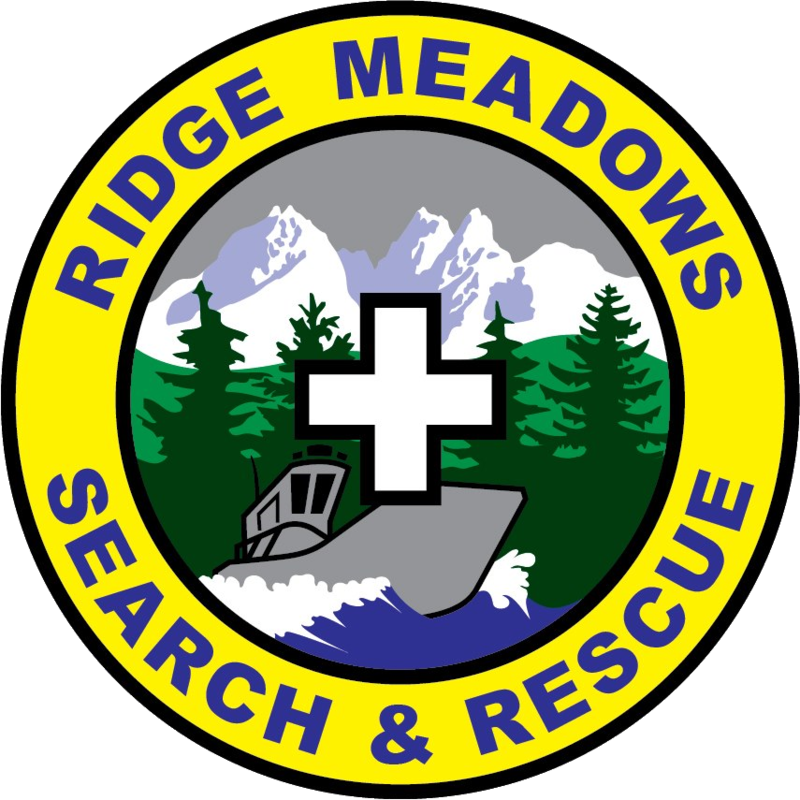 Based in the village of Kaslo, BC this team responds to mountain, avalanche and road rescue incidents. 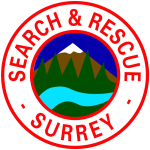 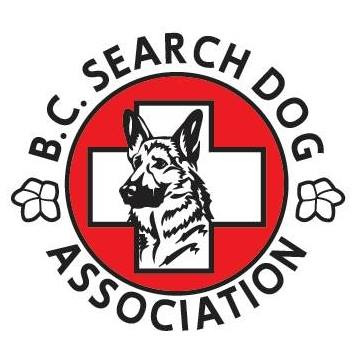 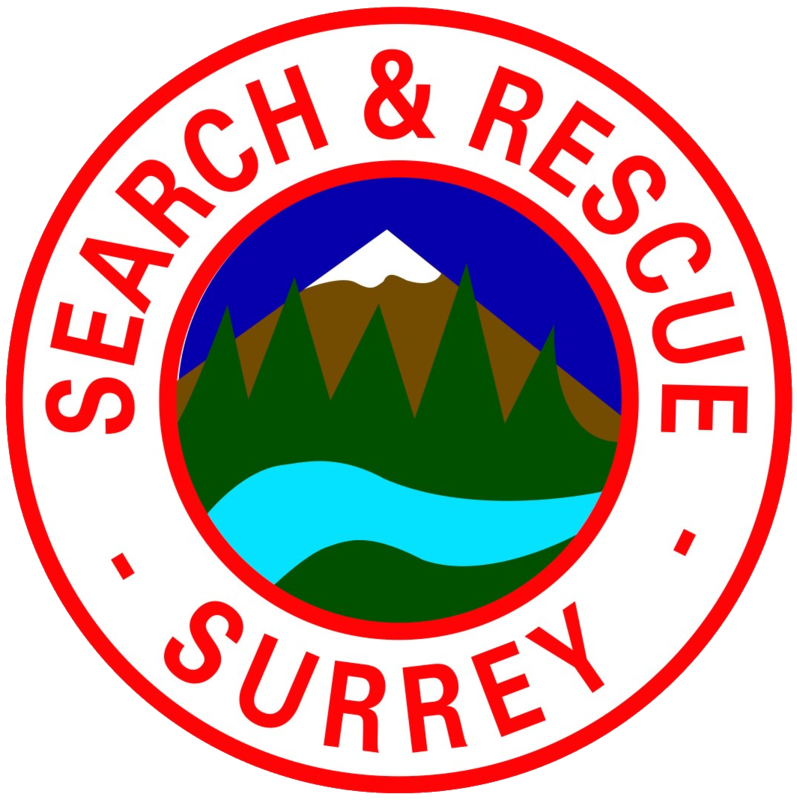 Based out of Agassiz, BC, KHSAR was founded in 1957 and responds to an area including Harrison Lake. 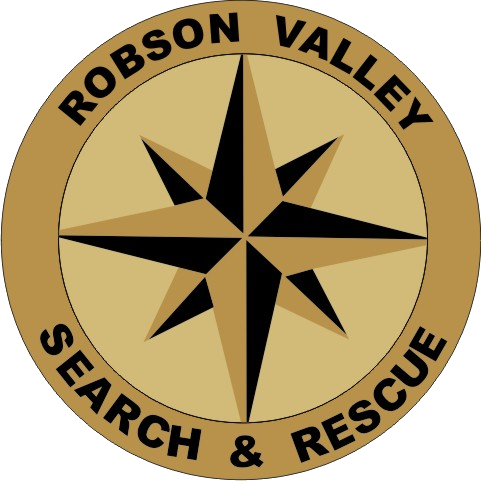 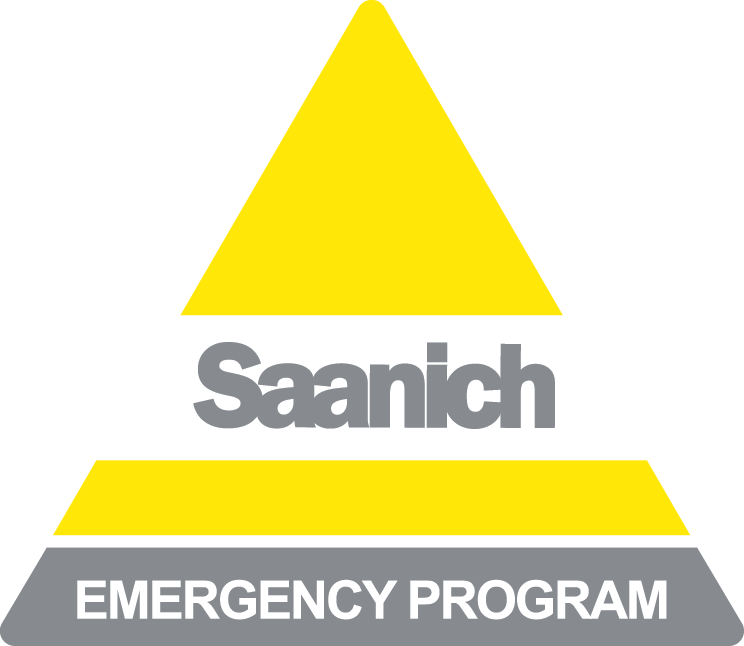 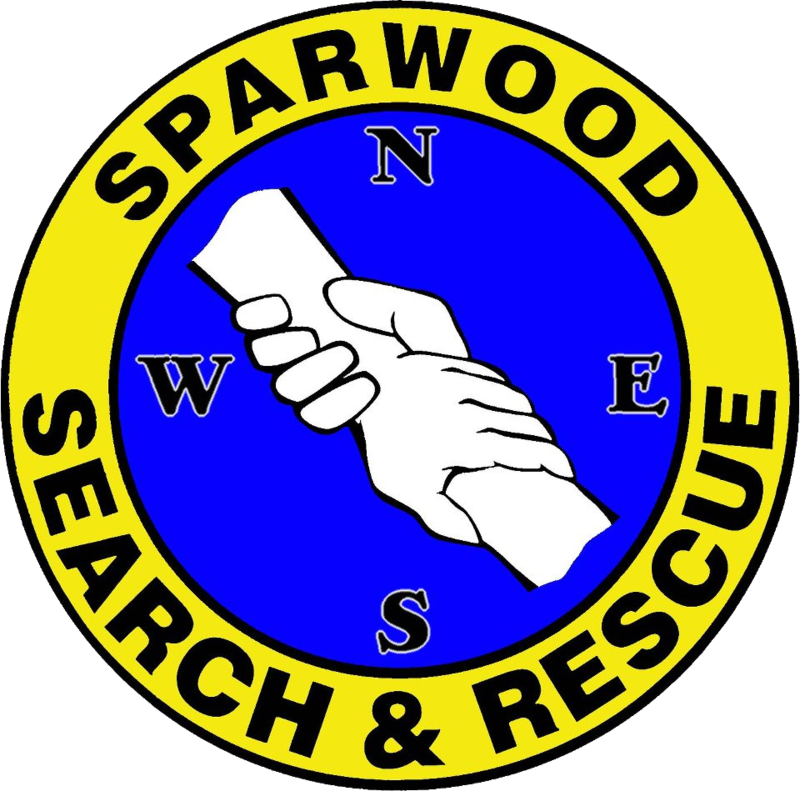 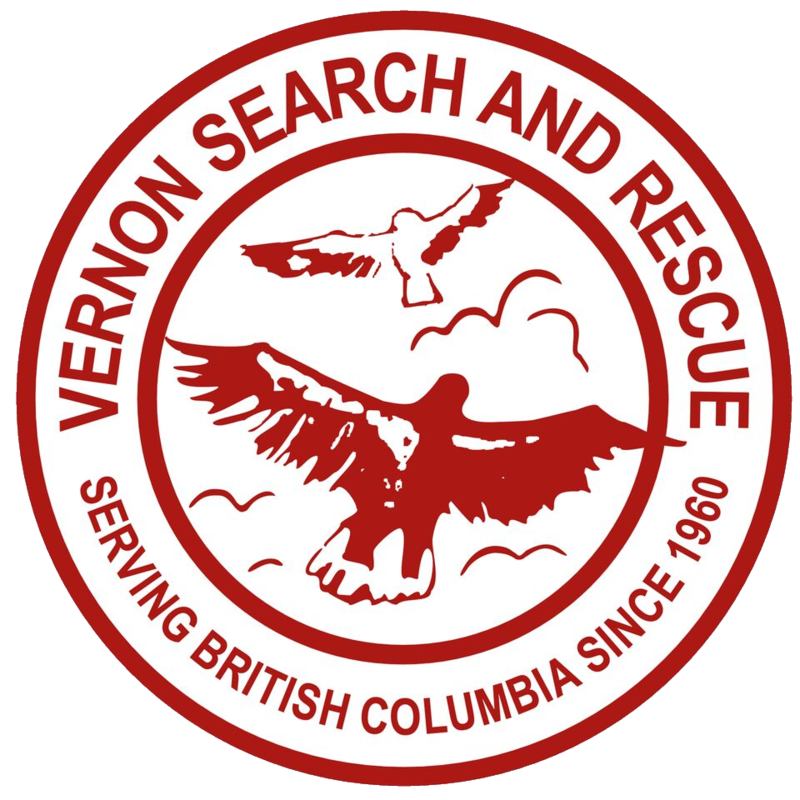 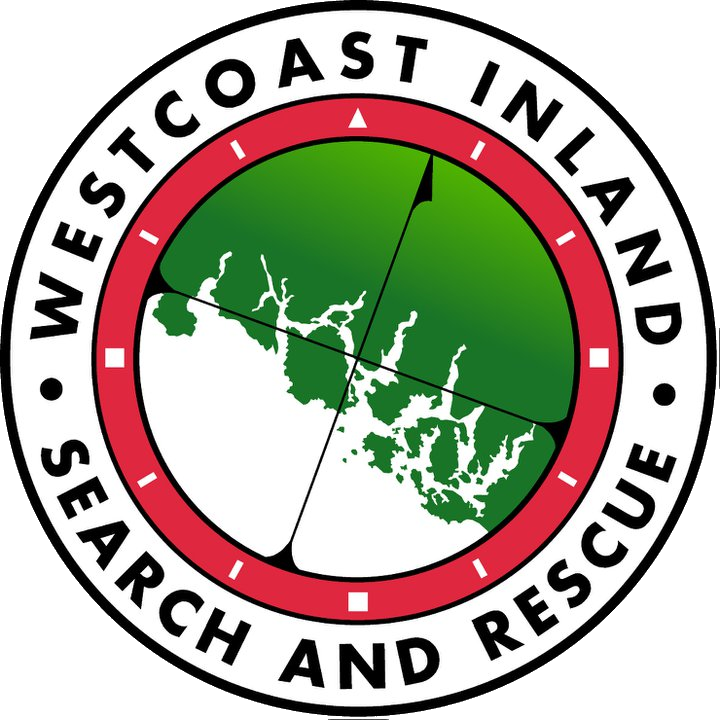 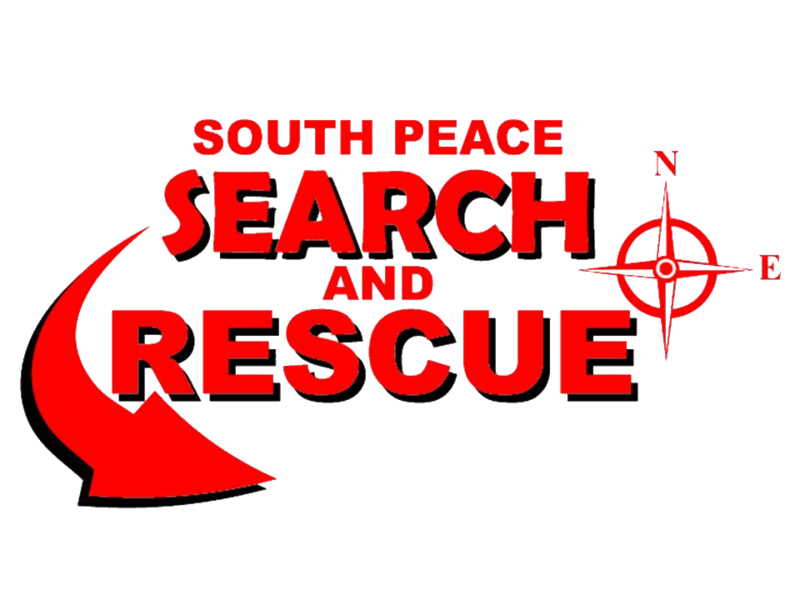 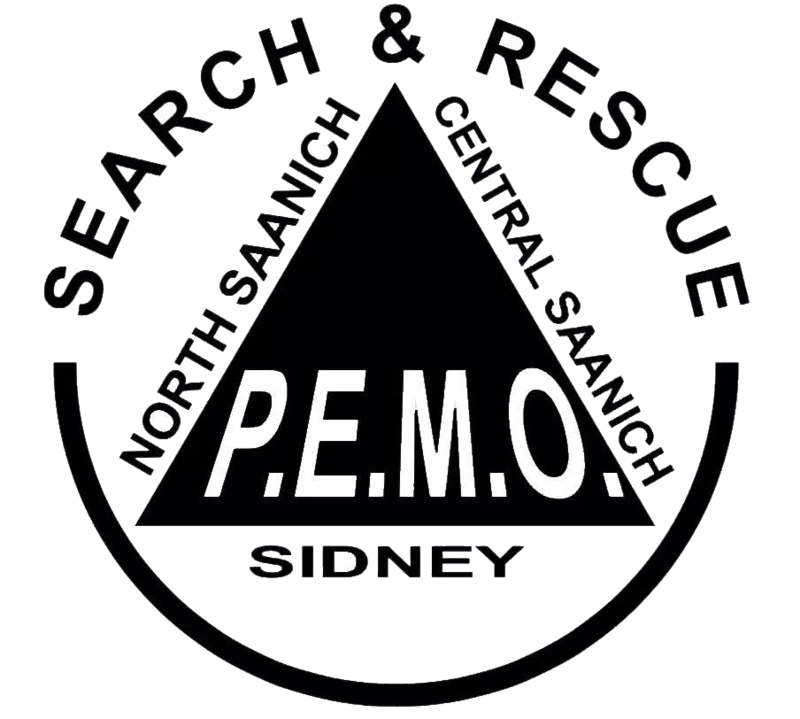 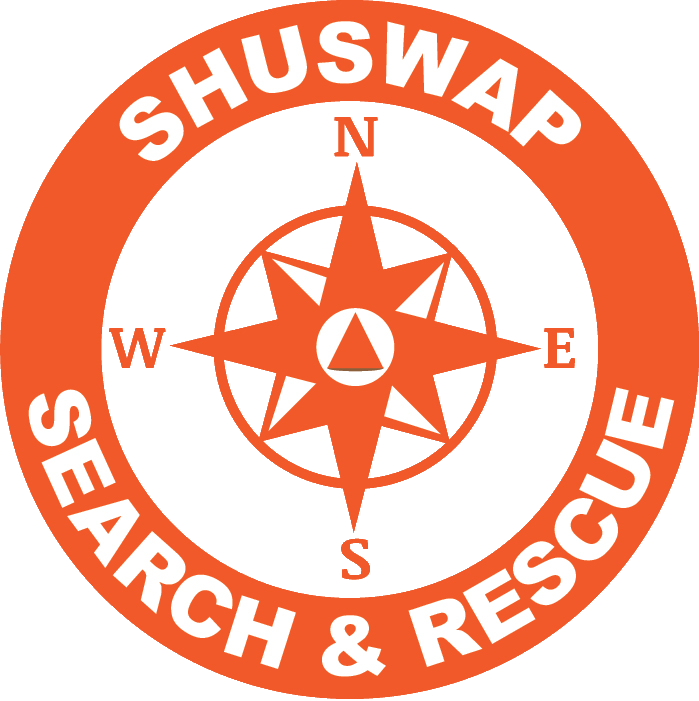 Founded in 1967 and based in Ladysmith this group serves the Cowichan Valley Regional District. 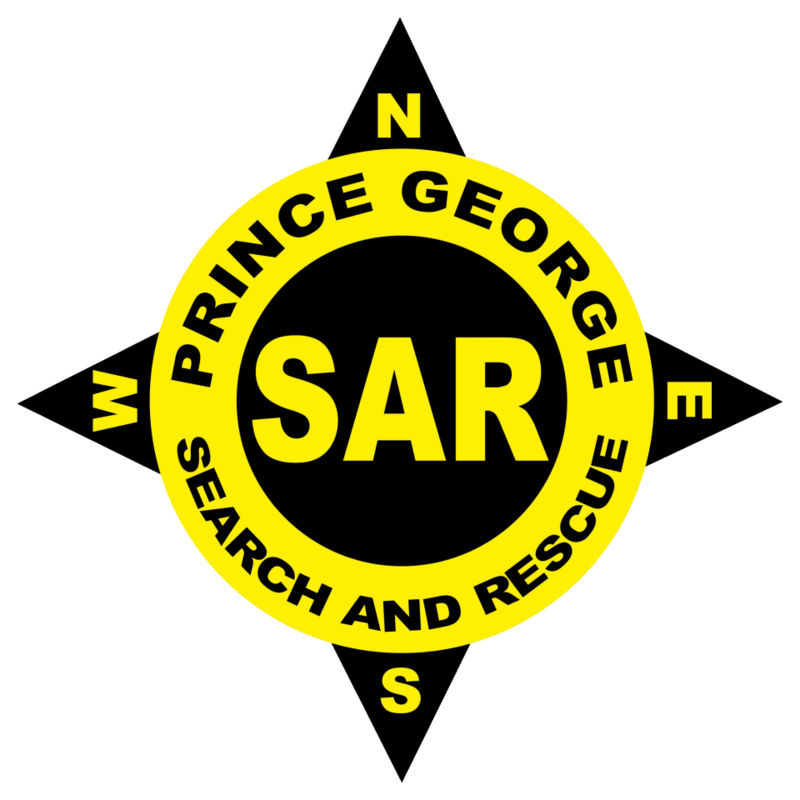 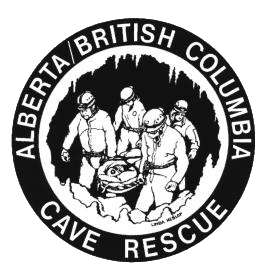 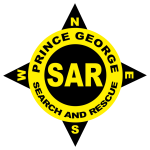 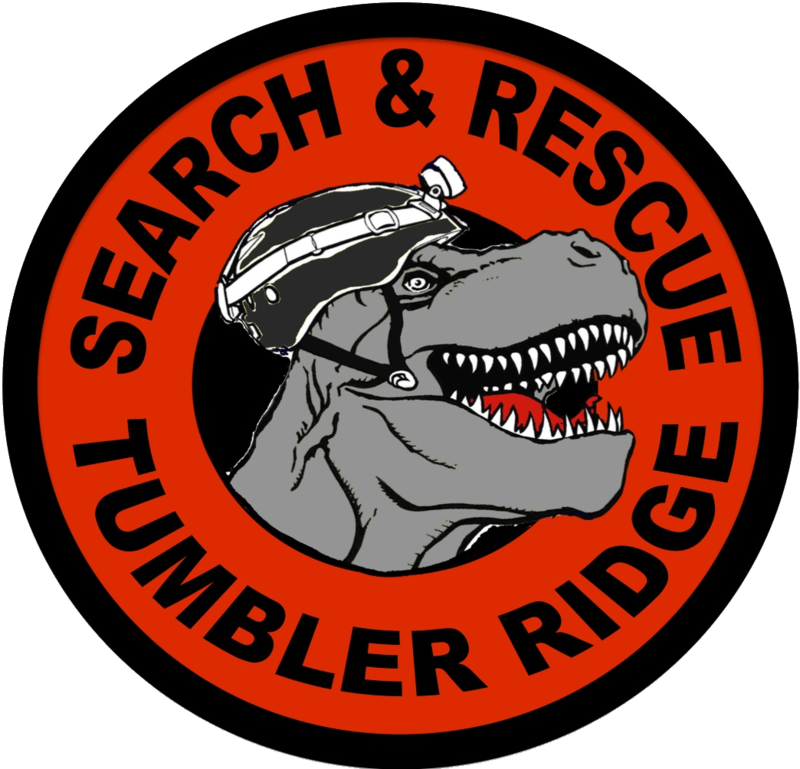 Based in Prince George, BC, this group has 53 members and was founded in 1963. 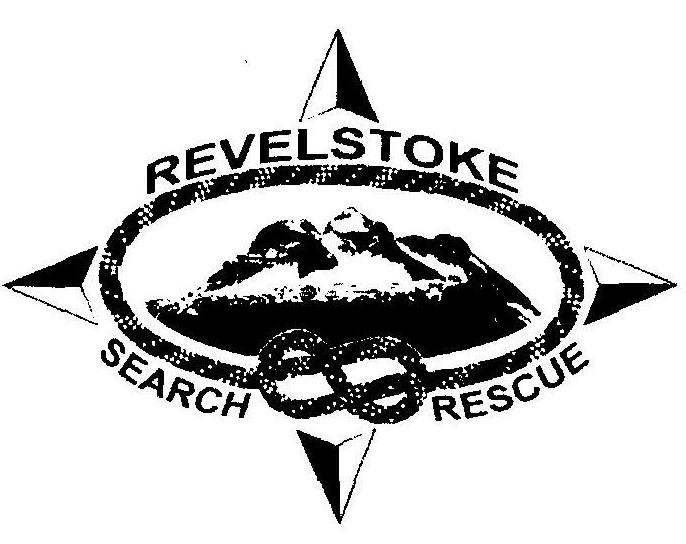 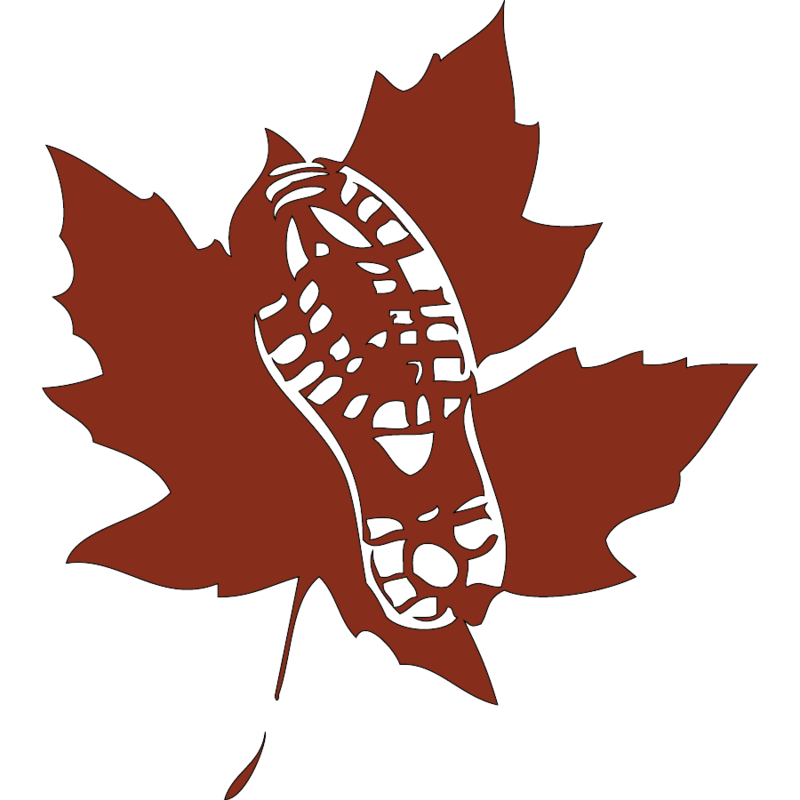 Based in Princeton, BC this group was founded in 2000 and serves the Similkameen region of BC. 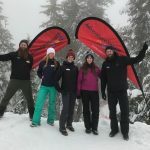 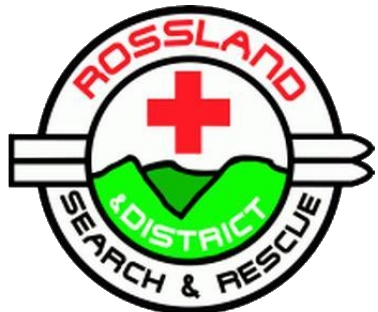 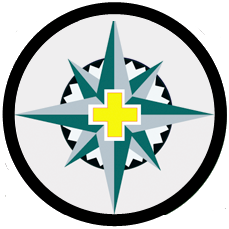 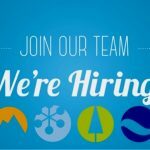 Based in Rossland, BC this team responds to the Monashee mountains and Red Mountain ski resort area.